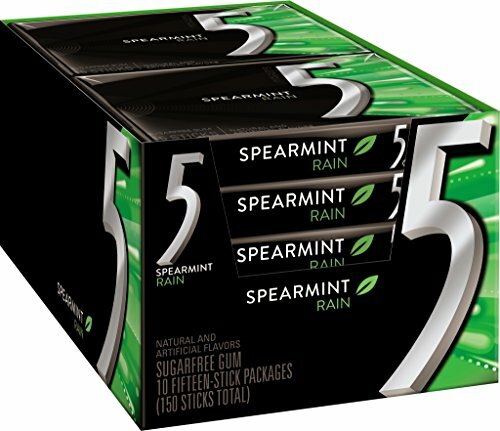 Wrigley Five Rain Gum Slim Pak (x10 units). 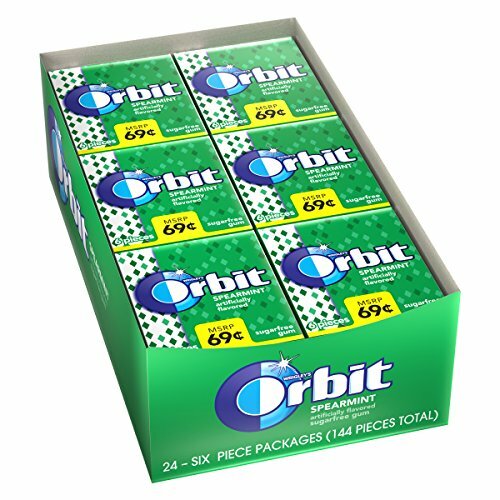 Wrigley’s Orbit Brand Chewing Gum: Get that just brushed clean feeling when you’re on the go with Orbit sugar-free gum. 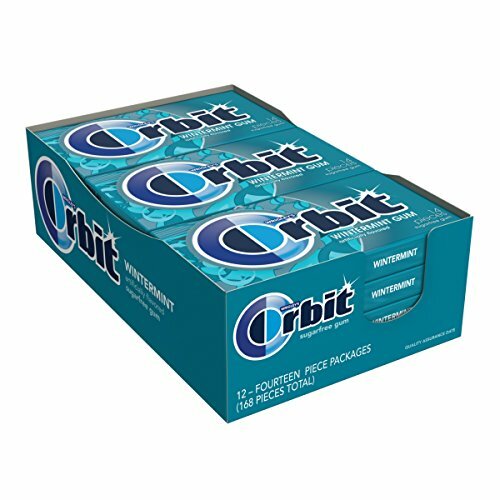 Winter mint Flavor—Get that just brushed clean feeling anytime, anywhere, with Orbit Winter mint Gum. 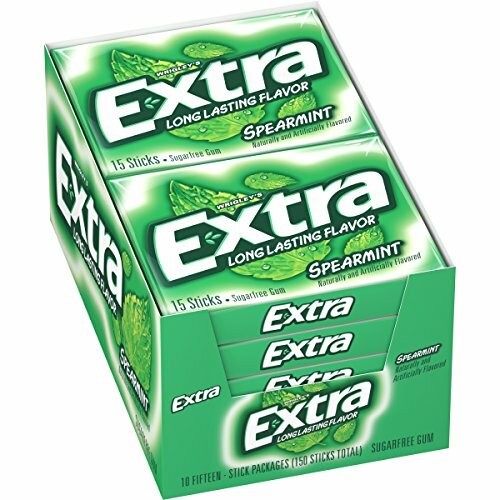 Give Extra, get extra. 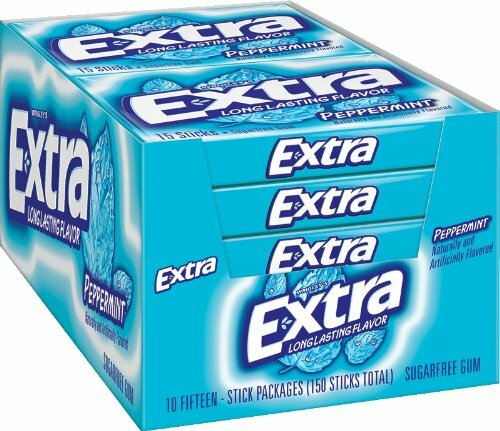 Extra knows that when you give a little more, you get more in return. 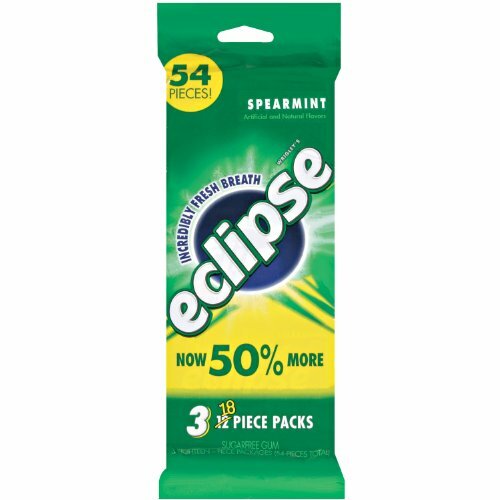 That's why there are more ways to share a moment in every pack. 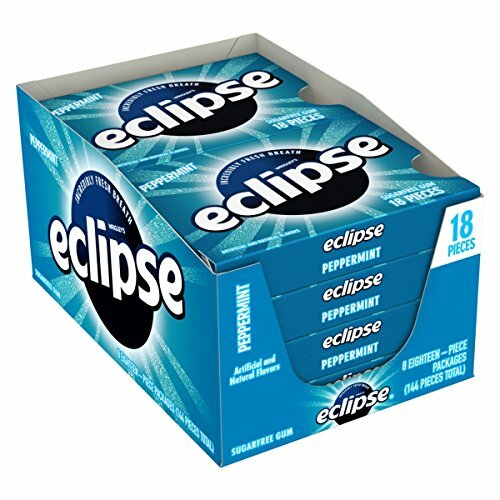 So give a piece to friends, family or someone new. It may seem like something little, but sometimes the little things last the longest. 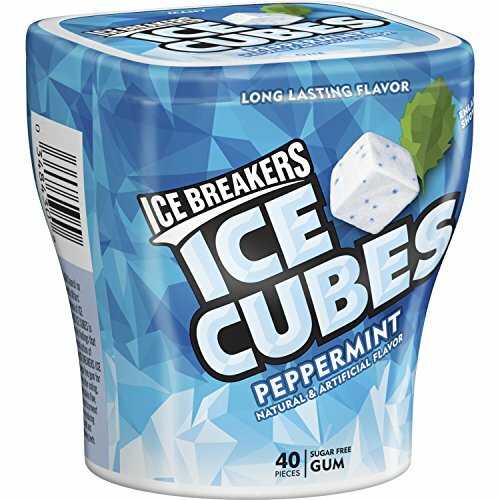 Extra sugar-free chewing gum: celebrating life's meaningful connections, one piece at a time. 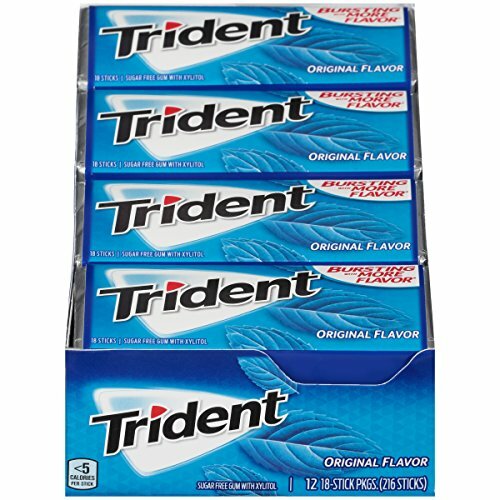 Is Sugar Free Gum Better Than Regular Gum? 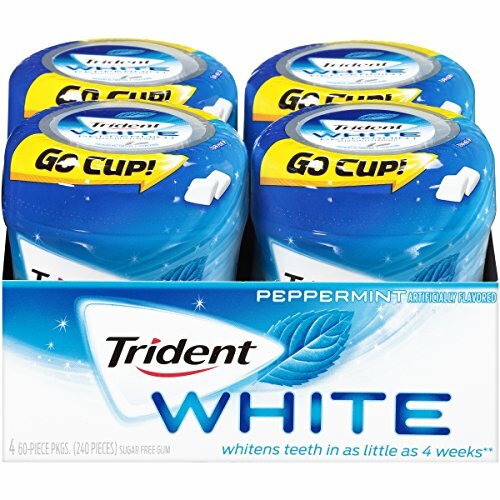 What Are The Ingredients In Extra Sugar Free Gum?